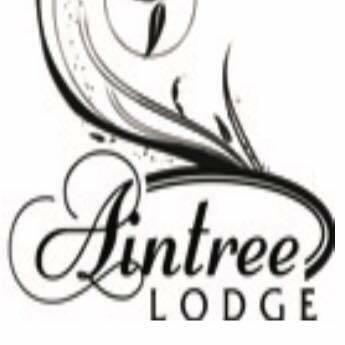 Aintree Lodge is based in the historical city of Pietermaritzburg and has been part of the city for the last 25 years. Originally stables, it was converted into lovely accommodation that will suite the needs of both large and small groups. Leading to the reception is a well-lit brick paved pathway for ease of access to and from the car park, rooms, gardens and dining room. Each room has its own private patio, en-suite bathroom and entrance from the garden. Aintree also offers wireless internet access, faxing and photocopying services. There is also a comfortable conference room for meetings and small conferences. The venue is wheelchair accessible and friendly. 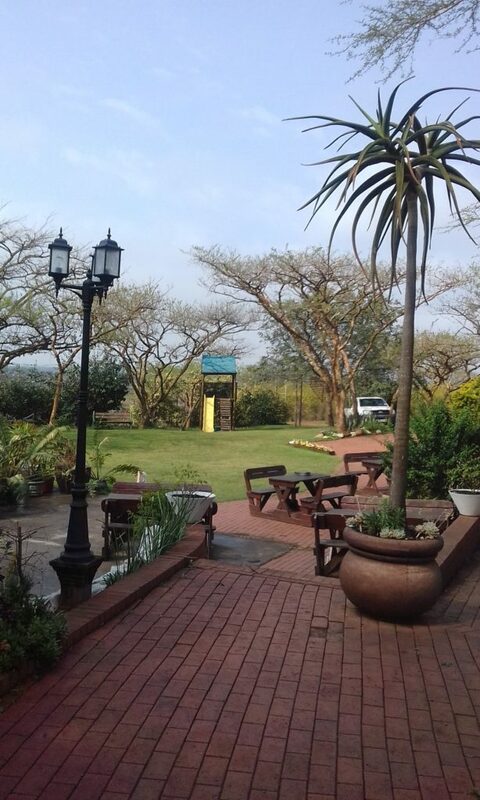 Aintree Lodge is the perfect B&B to stay at if you are visiting Pietermaritzburg. The rooms are clean, spacious, safe and comfortable. The staff is professional, pleasant and always helpful. The food was excellent. The grounds are lovely. I can’t recommend this B&B highly enough. I would definitely stay there again if I ever have a reason to come back to this city. Faultless service from Tim, Roxy and Dieter. Originally booked a twin room for a colleague and myself. Upgraded to 2 separate rooms on arrival – at no extra charge. Will definitely stay again when in PMB. Sunday lunch and live music on Sunday the 10th of March 2019! Lovely family afternoon with an area for children to play. Start time of 12, booking essential (please call 033 3867956) and menu to be confirmed. We look forward to welcoming you. Due to unforeseen circumstances we have had to cancel our New Year’s Eve bash. Apologies for the late notice. Please pass onto friends and family.